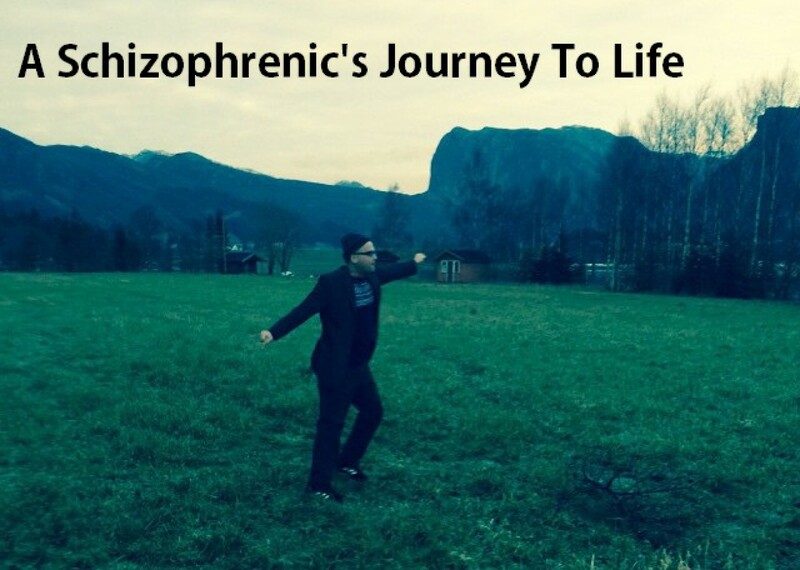 learn | A schizophrenic's journey from consciousness to awareness. In Oneness & Equality! Then I saw that was more unrealistic, and I stepped back for a bit reconsidered my standing. I took a breathe…. focus on my body, lungs, heart (deep into heart) intestine, and the different organs. And there it was…. I started to see like some have mentioned before, that I have the whole universe inside myself… I am full of magic and creation. I carry all the dimensions within me , here, in the physical. So I started to slow down, focus on my breathe as usual, and I could see into myself intimacy / into me I see, that there is ….lol almost like seeing life in itself playing out with me directing it, on my inside, it is like the ultimate discovery, with how I treat my body. so to me self expansion is about how I treat my body, my skin, my heart, my intestine, me feet, and everything within off me. It is nooooo good if I were to push myself and my process onto others… does not work like that. Force is not the way to go. I have to change myself to focus on me and not on other people. I have to come to terms with: that I can’t change other people they have to see this for them self. There for it is important for me to … more or less perfect my inside and to treat my body with care, and consideration, and to listen to it and give it support. That is how I strive to live at the moment. It is a inside job, like inspiration, creation, and remember; that your health is your wealth. I forgive myself that I have accepted and allowed myself to baldly and forceful would try to force people to see and experience reality/awareness/process and to try to wake people up from abusing this word expansion were my intention was good, but my way to get there was wrong and I had to face this suppressed force or authority within that I see is a point for me to deal with. I forgive myself that I have accepted and allowed myself to for not until after having caused impact and consequences seeing that what I did was wrong and I should know from my own experience that coercion and force is no good it must come from within/ as one self. 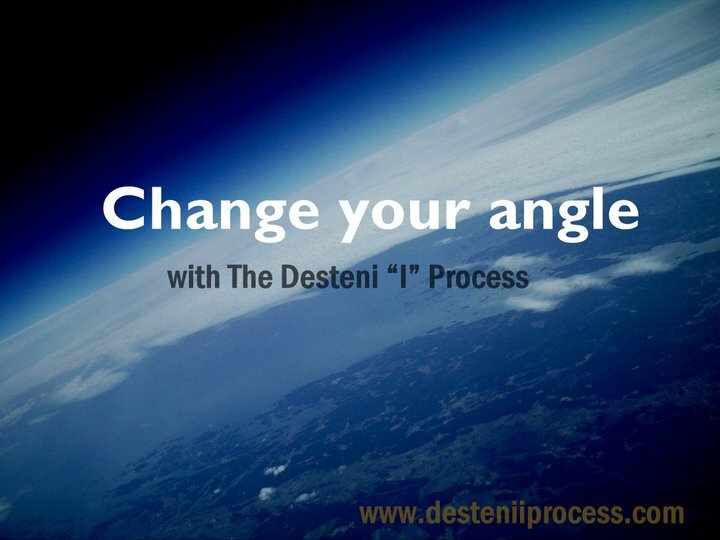 I forgive myself that I have accepted and allowed myself for not until now see the importance of a independent and expanding self within, to then be 100% sure of what one is doing is what is best for all – and to confirm to oneself that oneness process and expanding is on the right track. I forgive myself that I have accepted and allowed myself to fail to see how very important it is to honor my physical with food, exercise and massages etc, and to learn to listen to my body and hear it out for what it has to say, and how I can learn from it. I commit myself to take my body serious, and to develop a safe and sound relationship with it.